We rented the house on Fremont Avenue for only a few months in 1962. 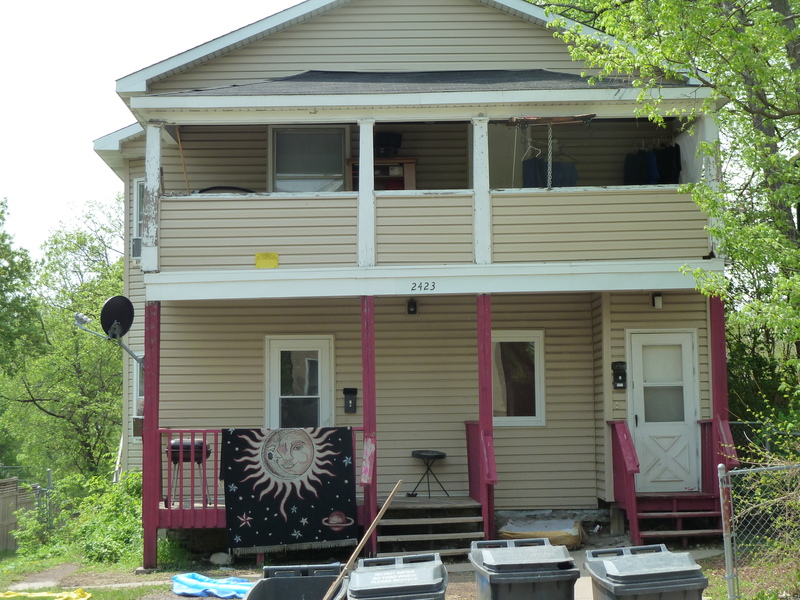 During the summer of 1962, Budgar[i] bought a duplex at 2419 Bryant Avenue North, Minneapolis, MN and we moved there. We lived downstairs and had renters living upstairs. Grandma Kees lived with us for a short time. Budgar and her argued all the time. He called her a liar and she knew he was an abuser. In any event, Budgar threw Grandma Kees out before Christmas, 1962. It is interesting that I have no photos whatsoever of anyone at that house. Not me, not my mother, not Budgar, not even my sister Sharon, who was born in the fall of 1962. Budgar wouldn’t give me an allowance. He said I needed to earn my way. So, while living on Bryant, I had a paper route most of the time. I always delivered the morning paper. I’d get up about 3:30, get my papers about 4 am, and have my route delivered by 5:30. I’d be home by 6 for breakfast and to get ready for school. Across the street from where we lived on Bryant was the Franklin Junior High attendance area. Likewise, two blocks south was also Franklin Junior High attendance area, so we lived just about as far away from Jordan Junior High as was possible and still be in the Jordan attendance area. During the winter, some of my friends and I would hop on the back bumper of the city bus. It was really dangerous because the bumpers on the bus only stuck out about a half an inch and the sign on the back of the bus wasn’t sturdy enough to rely upon. Better than the city bus, we learned the route a postman took and could hop the back of his mail truck for several blocks. We’d also just hop the back fenders of moving cars occasionally. I think all of us could hop off the back of a car moving at 30 miles per hour without falling. On really snowy days we would just grab a passing vehicle and slide on our shoes for blocks on the snow-packed streets. Budgar hollered at me a couple of times about my needing to walk and not shuffle my feet as I was going through shoes way to fast. Little did he know…. I remember putting linoleum inside my shoes to make it through the summer and not need new shoes until winter. I attended all three years of Junior High at Jordan starting with 7th grade in 1962 and completing 9th grade in 1965. It was the longest I ever attended a school. There were a couple of excursions during that time, but more about them later. I remember school lunches at Jordan (after my grandmother moved out) or any other school I ever attended. By the time I got to the 9th grade, I was pretty much incorrigible and continually battled with Budgar and with my teachers. I had a Home Room teacher named Mr. Goodrich. He and I didn’t get along at all. I think I received the paddle from him every day for two weeks straight. I am sure I was the bane of his existence in 1965. Within the 20-minute homeroom period, I pretty much always smarted off. Sometimes, I’d be sent down to the Vice-principal’s (Mr. Carlson’s) office, but mostly, Mr. Goodrich and I would step out into the hallway, and he’d give me from one to three good swats with a paddle, depending upon what I had done. For me, it was something of a game and a mark of status in the school. During junior high, I learned that I was good at almost everything scholastic and I didn’t need to study. I did great in science and math, very good in history, civics, and social studies, and about average in English. I was a klutz in sports. Even though I once did 1000 sit-ups without stopping, I couldn’t climb a rope up 20 feet in gym class. (I had core strength but no upper body strength). I did well in the shop classes they had, particularly well in print shop but I still did okay in woodworking and metal shop as well. I got a few stitches in my head because in woodshop someone came around the corner with the base for a soapbox derby car and smacked me in the head by accident. I was also in the school orchestra and learned how to play the cello using a school-owned instrument. I had enough skill that my orchestra teacher suggested I try out for the Minneapolis Junior Symphony Orchestra. I asked Budgar to buy a cello for me. Of course, he wouldn’t. I had to have my own instrument to be considered for the Junior Symphony and couldn’t afford one on my newspaper delivery income, so I never had a chance to try out. I wonder how different my life would have been had he purchased that cello… I still love the sound of the cello; it is my favorite instrument. I remember gaining some “cred” when a school bully was picking on skinny little me. (I was probably over 6 foot and under 135 pounds in 9th grade.) We were to meet in the alley behind Frank’s Grocery store, a half a block from the school. He and I fought; there were probably 50 kids there to see the fight. My first punch was a lucky punch that broke his nose; after that, I kept hitting on it whenever I could. Blood everywhere. Don hit me a few times but nothing damaging. After a few minutes of fighting, the police showed up, and everybody ran. Neither Don nor any of the other school kids messed with me after that. I didn’t look for fights, and they didn’t look for me either. Jordan Junior High School, Minneapolis, Minnesota. 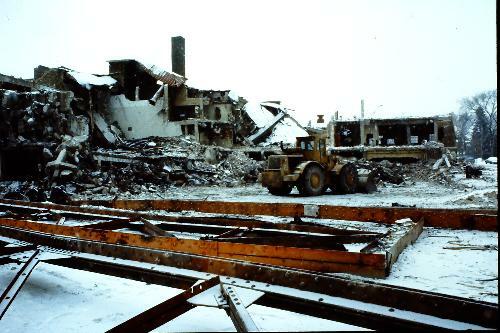 Jordan Jr. High during demolition, 1985. 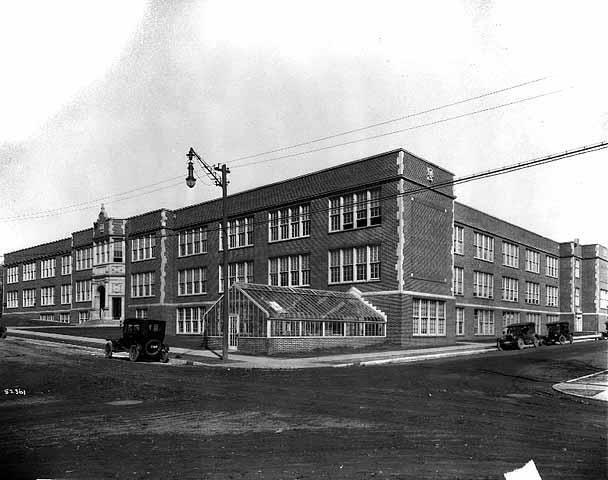 Jordan Junior High was at 29th and Irving Avenues in North Minneapolis. 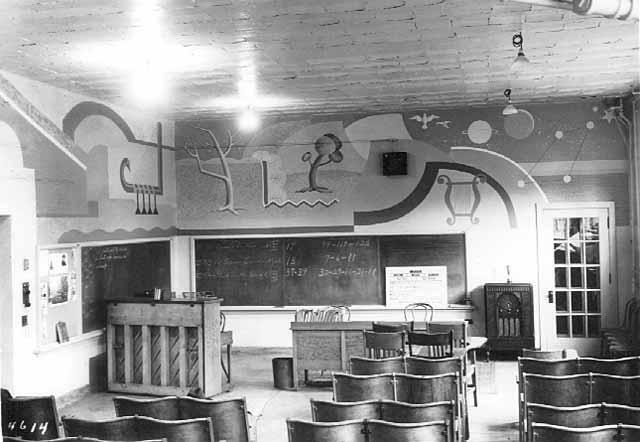 It was named after Charles Morison Jordan, a Superintendent of Minneapolis Public Schools. The school opened in 1922. It was razed in 1985. Today the school location is Jordan Park. Next to it is the Hmong International Academy. [i] Budgar is a combination of “Bud” my step-father’s nickname and “Edgar” his actual first name. In the 1960s, I always called him “Bud,” and I learned to call him “Budgar” later in life.